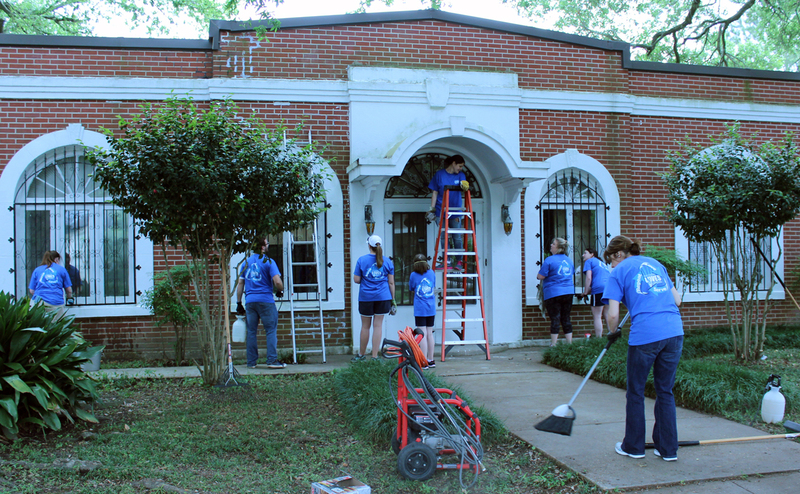 For a decade a highlight of the spring was First Baptist Loves Lafayette, a day of community missions and ministry. Now, we have combined with over 40 other Baptist churces in a four-parish area for Here For You, Acadiana. Members of participating church are involved in compassion ministry projects including home repair and landscaping for senior adults, preparing meals for police and fire departments, painting and other repairs at city parks, visiting and singing at nursing homes, and many other activities. 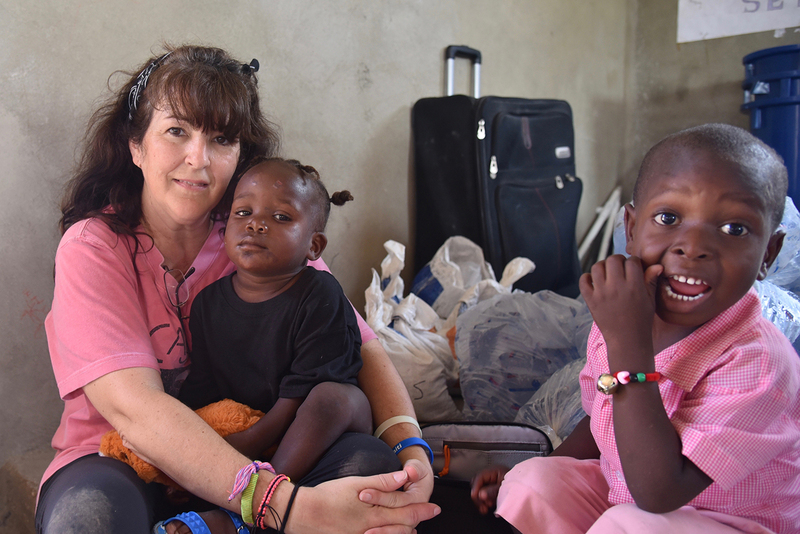 Each year several hundred First Baptist members participate in mission trips. These trips occur primarily but not exclusively during the summer months. Activities range from backyard Bible clubs and evangelistic crusades to construction work, medical missions, musical concerts, and other efforts to share the love of Christ around the world. You can watch videos of trips to Romania, Brazil, Nicaragua, and Haiti online. 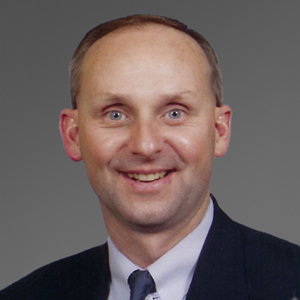 First Baptist sponsors three language mission groups. 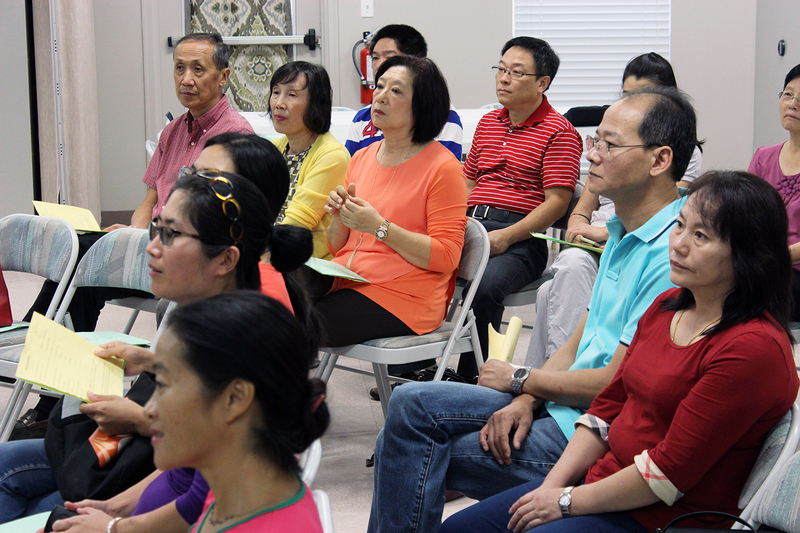 The Chinese ministry meets at 1111 Lee Avenue and provides a full slate of activities from Bible study to grocery shopping trips. This group worships at the 10:45 a.m. service. The Hispanic ministry meets on the main campus for Sunday School at 9:30 a.m. and worships at 10:45 a.m.
Special church-wide emphases four times each year support missions in the association, state, nation, and around the world. Each of these week-long efforts includes mission studies and is named for a missionary who did pioneer work and contributed to the rich heritage of Southern Baptist missions. Missions education begins with preschoolers and continues through adults. Mission Friends, GAs and RAs meet weekly during the school year. Acteens meet monthly and often participate in field trips. Adults meet several times each month for prayer, missions studies, and visitation. Compassion International is a child-advocacy ministry that pairs compassionate people with those who are suffering from poverty. The ministry releases children from spiritual, economic, social, and physical poverty. The goal is for each child to become a responsible and fulfilled adult. First Baptist Lafayette partners with First Baptist Church El Sinai in the town of Santa Catarina Masahuat, El Salvador, through Compassion. Our members have sponsored almost 200 children that participate in the ministry there.